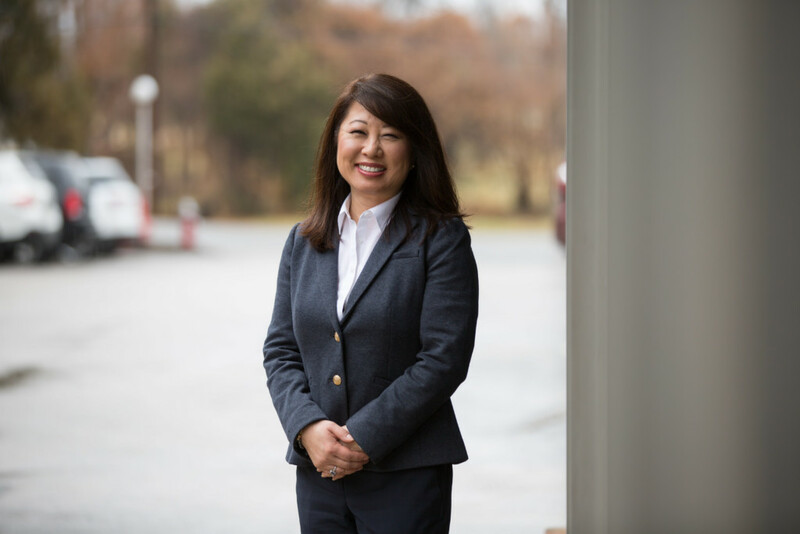 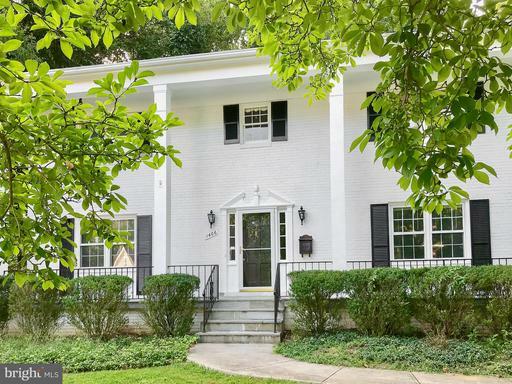 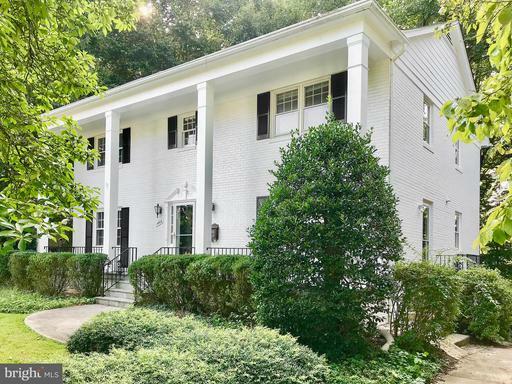 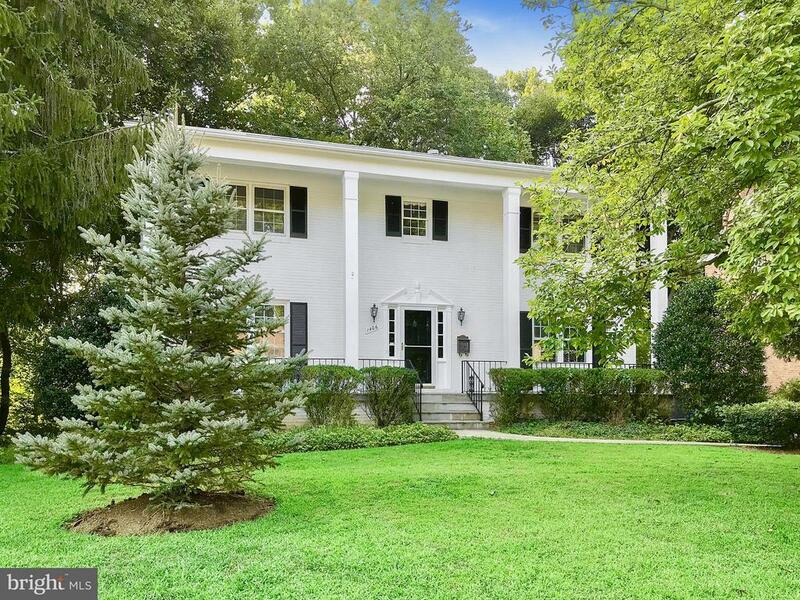 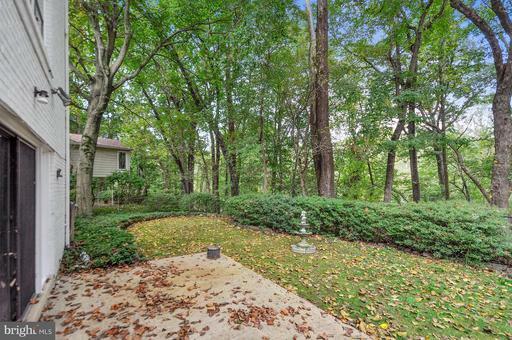 Fantastic property tucked away on a cul-de-sac in Potomac Hills. 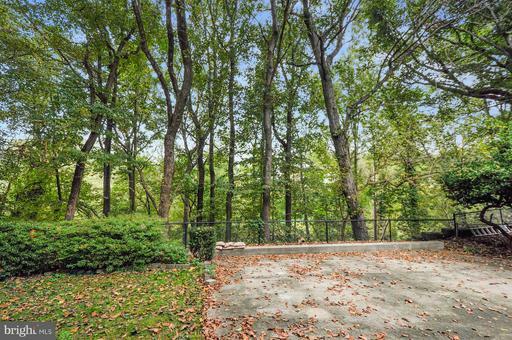 Backs to trees & the Pimmit Run river - surrounded by $1M+ homes. 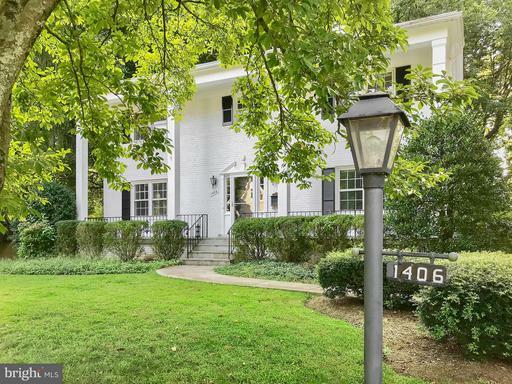 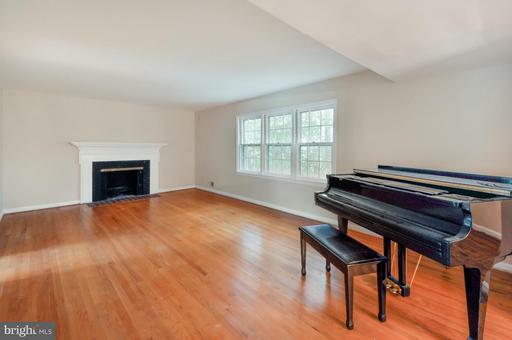 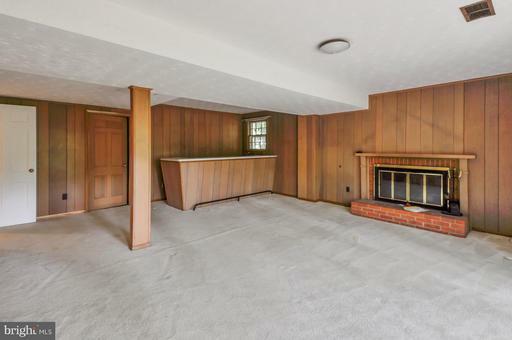 Highly sought after McLean/Longfellow/Chesterbrook pyramid. 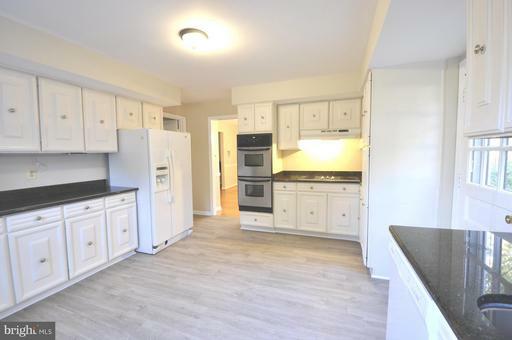 Features: main level master BR, walk out lower level, rear facing garage, spacious kitchen with new flooring. 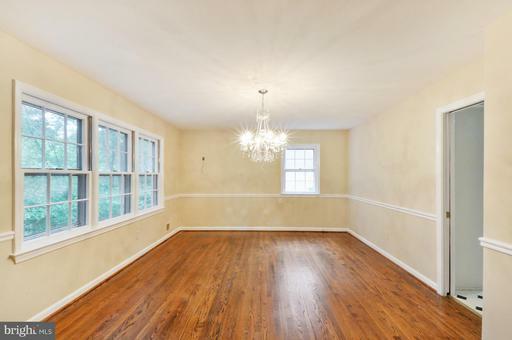 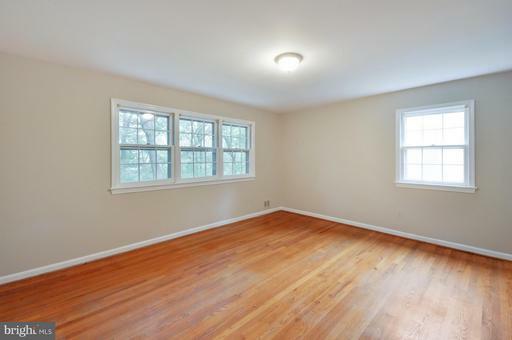 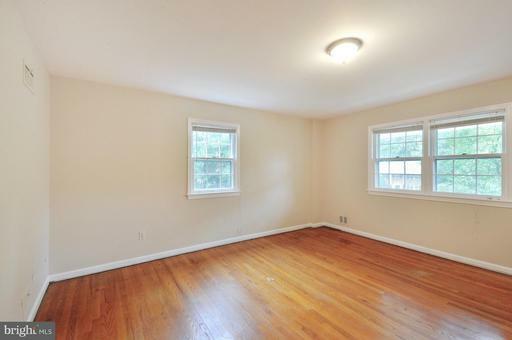 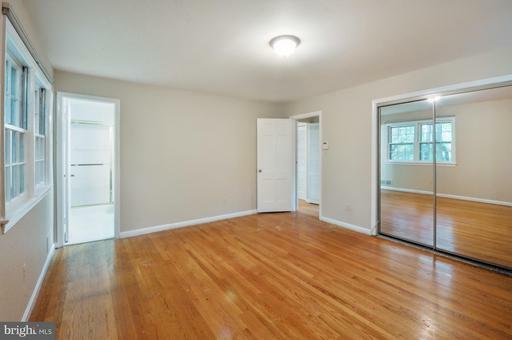 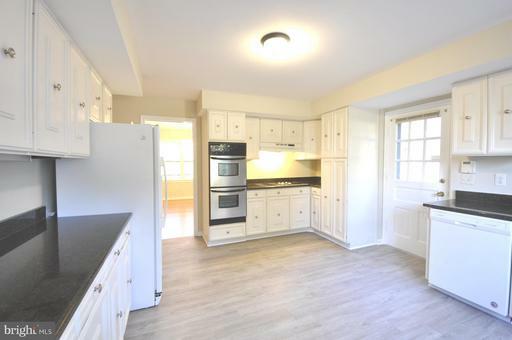 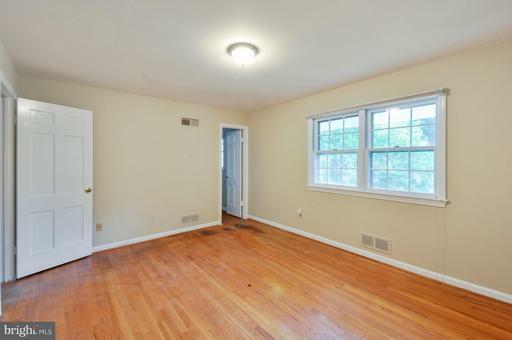 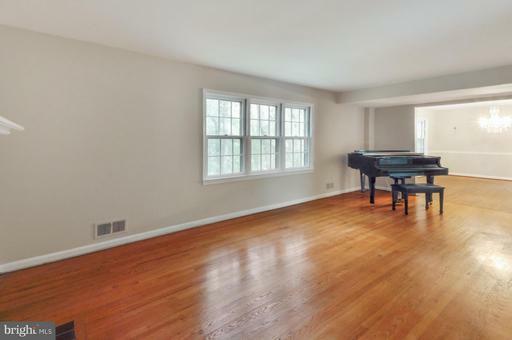 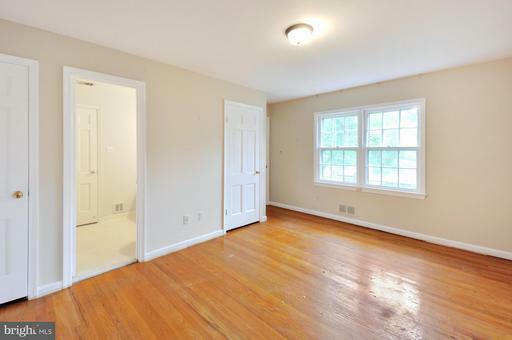 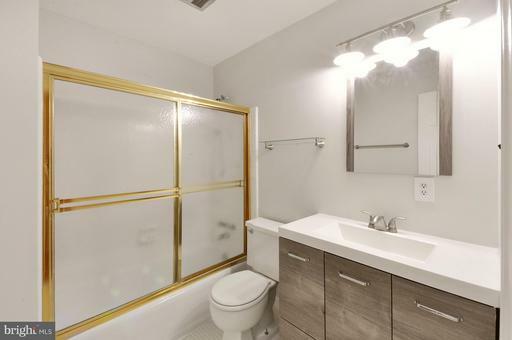 Stunning wood floors throughout - newly refinished. 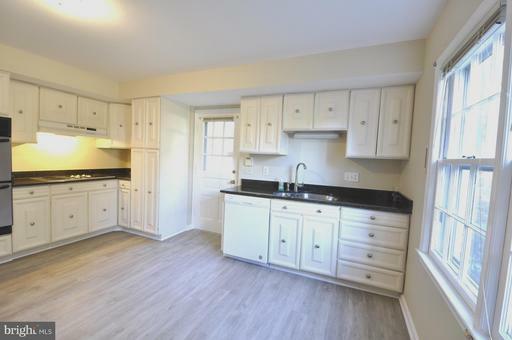 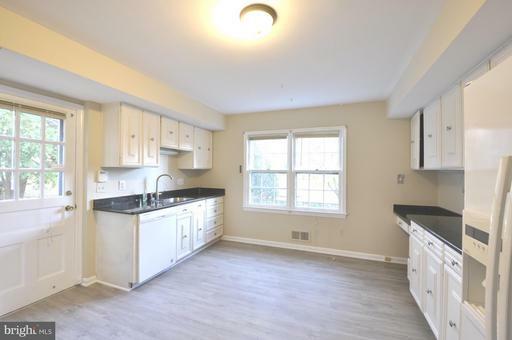 Move in ready or remodel and update! 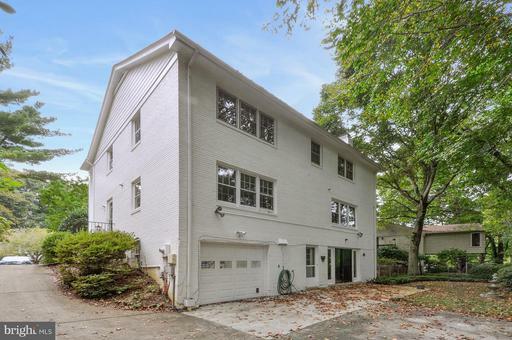 FROM DC: GW Pkwy NORTH to Chain Bridge Rd (Toward McLean), LEFT on Kirby Rd, RIGHT on Kellogg Dr, RIGHT on COLA DR. FROM TYSONS: Rt 123 (Dolley Madison Blvd), RIGHT on Old Dominion Dr, LEFT on Kirby Rd, LEFT on Kellogg Dr, RIGHT on Cola Dr.